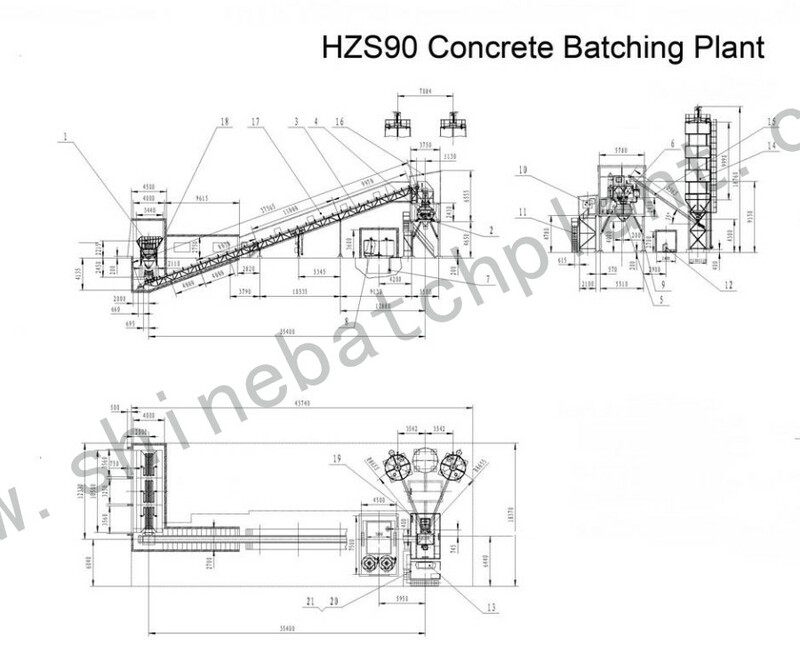 The HZS series new Wet Concrete Batching Station is able to achieve an even mixing in the minimum mixing time. 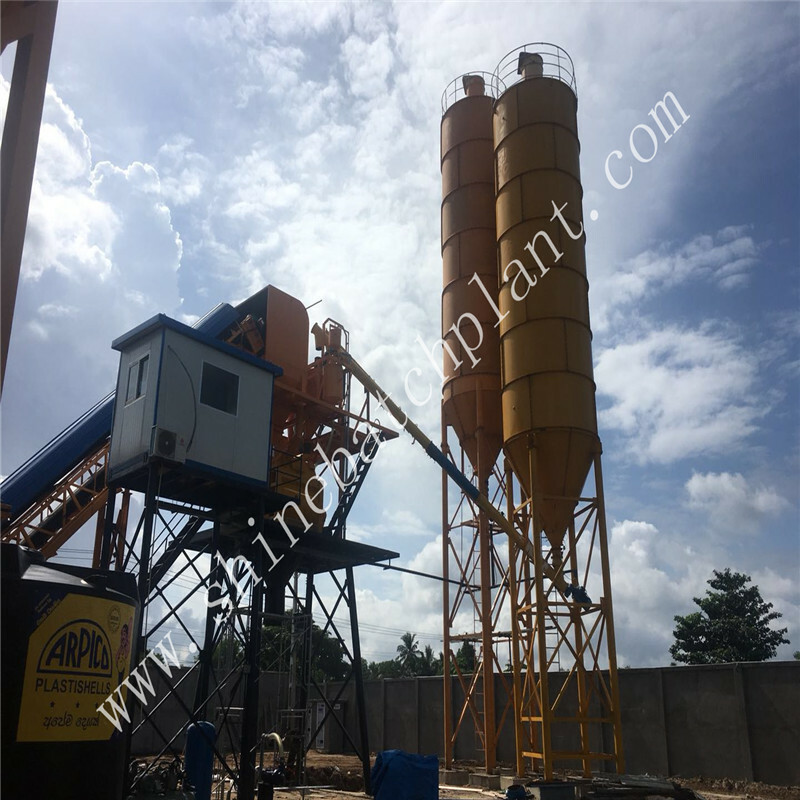 With high versatile, the plant can be used for various combining and blending applications, such as the wet, semi-dry, and plastic concrete as well as concrete in various other mixing ratios. 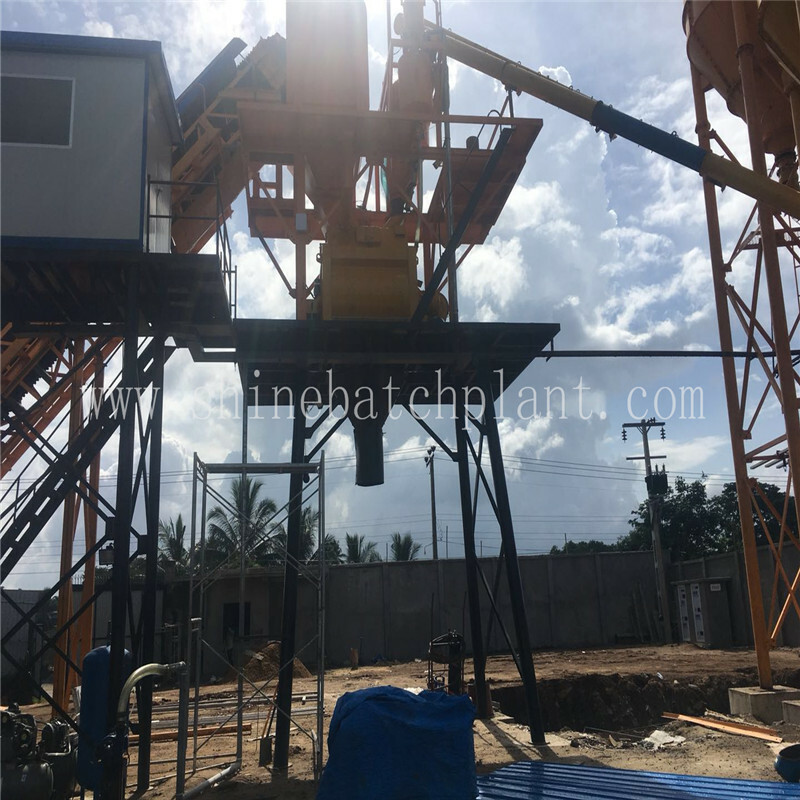 For optimal mixing efficiency, the batcher is installed with various scrapers. The internal wall of the mixing bin is covered with wear-proof, interchangeable liner. All the mixing paddles are fixated to its specific locations. 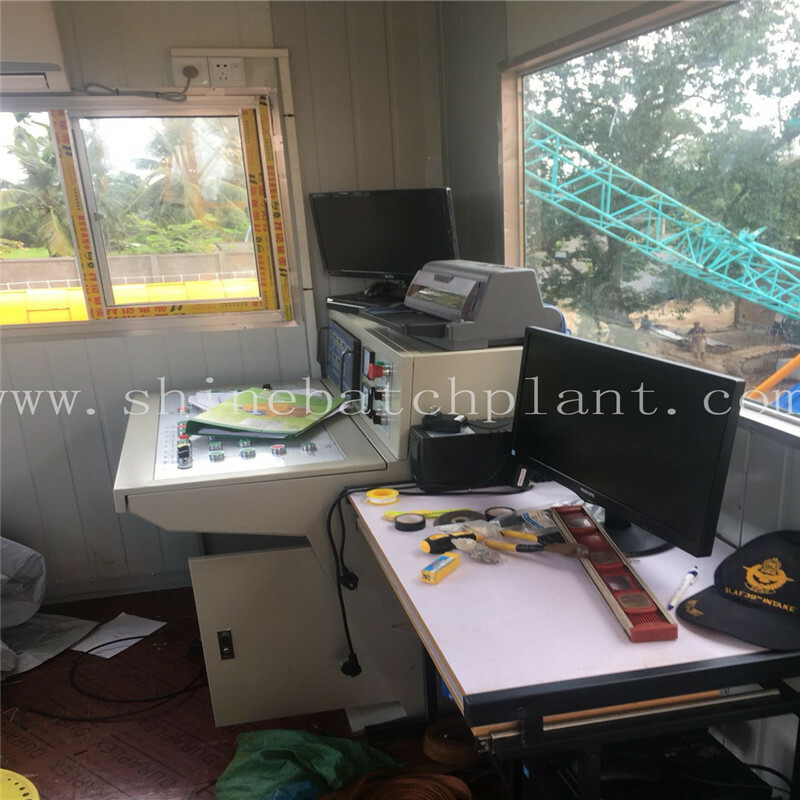 In order to optimize the material flow and reduce the wear of paddles surface, the scrapers, mixing paddles and axes are designed fluidly. 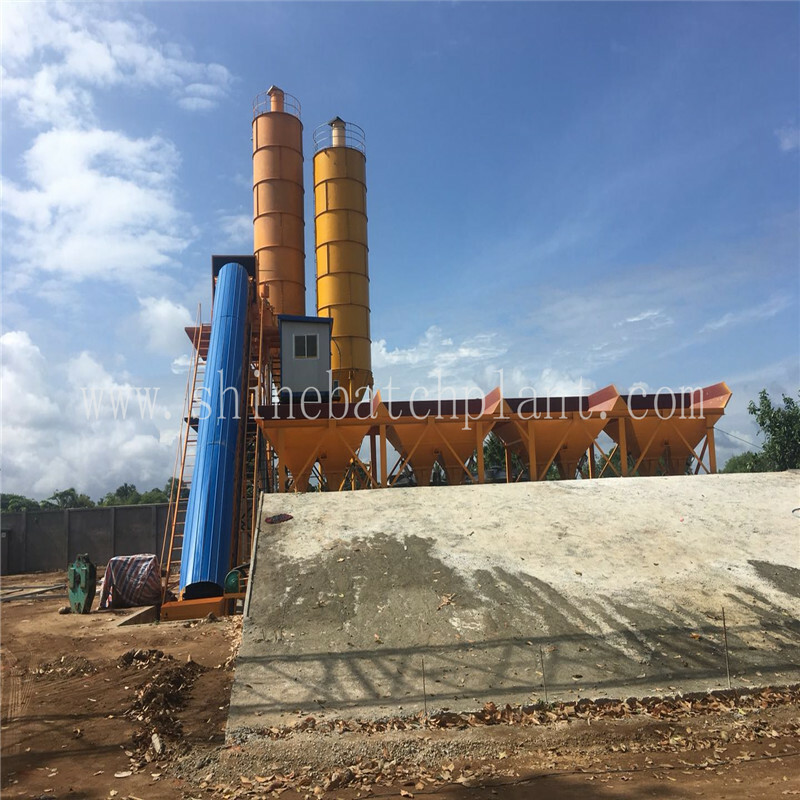 Looking for ideal New Wet Stationery Concrete Batch Machinery Manufacturer & supplier ? We have a wide selection at great prices to help you get creative. 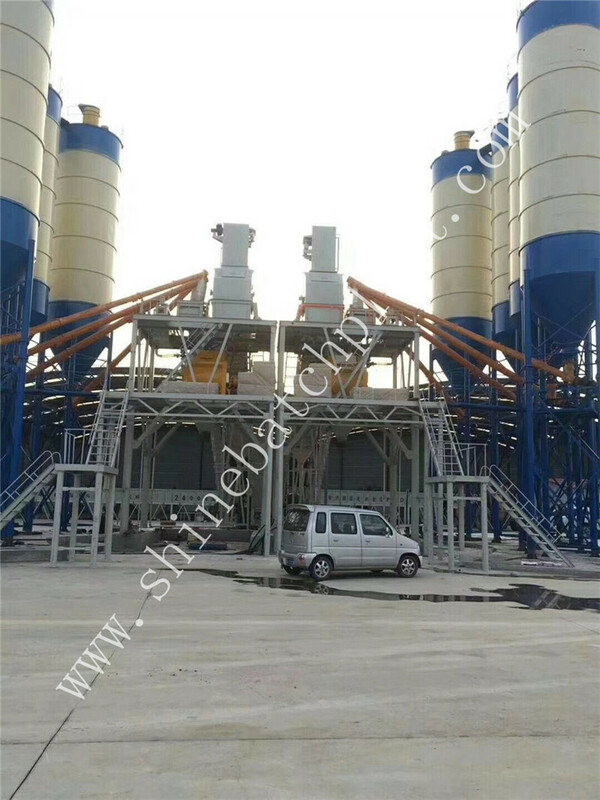 All the New Wet Concrete Mixer Plant are quality guaranteed. 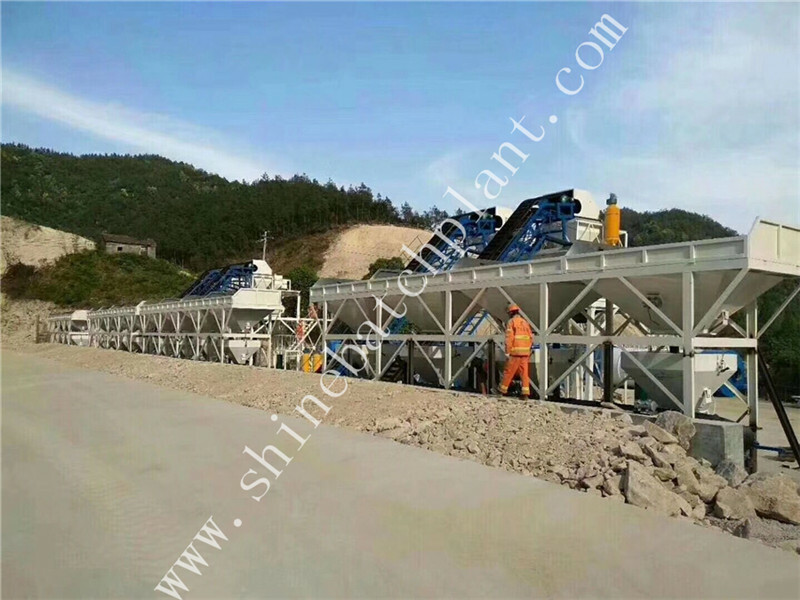 We are China Origin Factory of New Wet Concrete Batching Station. If you have any question, please feel free to contact us.